A really nice product. It feels like it is doing the job without being harsh on the skin. I like the fact that it foams up very slightly once you add water to it, so a little goes a long way. I don't use this every day, even though I have very oily skin, but it certainly wouldn't be too harsh if you wanted to do so. I have used Daily Microfoliant for around 3 years now and always find it hard to get hold of in beauty salons that I use. I was so surprised that it was not only in stock, but cheaper than I normally pay and was available for next day delivery. I would recommend this product to anyone - regardless of skin type. It gets rid of all irritating patches of skin that ruin putting on make up and is so gentle. I am convinced this helped clear my acne. I so love this product! 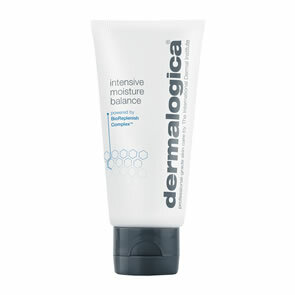 I have combination skin and this product leaves my skin extraordinarily clean, refreshed and polished. It basically does what it says on the 'tin'! It is also gentle enough to be used on a daily basis. Brilliant product makes your skin feel lovely and smooth well worth the money. Super fast delivery also fantastic! This product is just right for polishing your skin without damaging it. You can feel the silky smooth feeling of the skin, right after using the product.It is the right exfoliant to use daily to keep your skin looking fresh! This is the best product I have ever purchased. It has literally wiped away my lines and wrinkles and has given me a fresh clear complexion after just 2 weeks of continual use. I have tried lots of products and was a little sceptical when I used this but from the first time I could see an improvement and was hooked! Having tested various exfoliators over the years, finding the Daily Microfoliant has been a blessing. 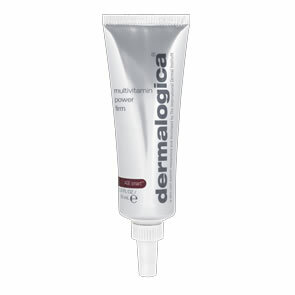 Unlike other products, this is supa gentle on your delicate facial skin, yet does what it's supposed to do. I don't use it daily but it's good to know that I could, without irritating my skin. I have bought this for the second time, the first 75g lasted for a very long time. Brilliant product! I have slightly dry skin and struggle to find an exfoliant that isn't too strong. The Daily Microfoliant is mild enough to use everyday, but still feels like you are getting a deep clean. Really good!